Guest Appearances | The Ultimate Girl's Day Out! Missouri Lottery Main Event Stage - Saturday, February 23rd at 3:00PM. He has appeared on the Oprah Winfrey Show, CNN, Fox News Channel, BBC, CBC, MSNBC and And Sky Television. On Fox and Friends, covering the Princess Dianna Memorial, CNN covering the Royal Wedding and cooked on The Today Show and CBS Early Show in New York. 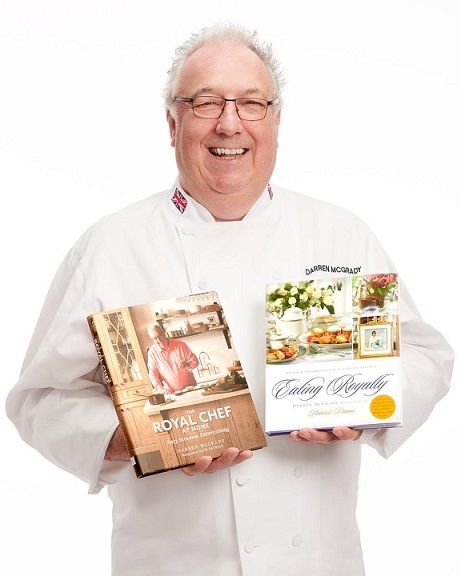 'Eating Royally; Recipes and Rembrances from a Palace Kitchen' is in it's sixth print with all of his advance and royalties from a palace donated to the The Elizabeth Glaser Pediatric Aids Foundation. Darren's second cookbook 'The Royal Chef at Home- Easy seasonal Entertaining' released November 1, 2017. Missouri Lottery Main Event Stage - Saturday, February 23rd at 1:15PM. Kamber Cain is no stranger to the music scene. Kamber has opened shows for Carolyn Dawn Johnson, Billy Dean, Jamie O’Neal, LONESTAR and Mark Collie. She has played several shows at the CMA Fest in Nashville. Kamber has been in the Country Showdown for 13 years advancing to the State, Regionals and Semi-Finals rounds. She has claimed the title of “2014 Missouri State Fair Idol”, The 2016 Indie Ville TV Award “Country Artist of the Year”, The 2016 Josie Music Award for “Song of the Year” for her song “I Don’t Think Of You!” In 2017, Kamber won “Modern Country Female Vocalist of the Year” at The Josie Music Awards held at the Nissan Stadium in Nashville and was also chosen to perform at the awards show to over 2,500 in attendance. 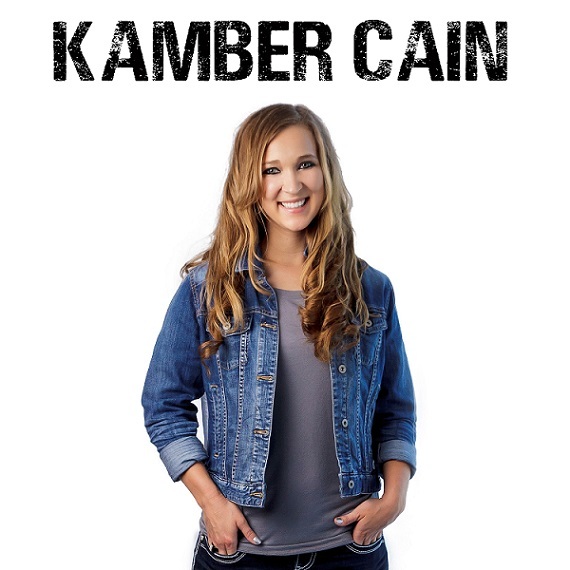 In 2018, Kamber won “Indie Ville TV’s Song of the Year” for her song “Love Story That I’ve Already Read!” and The Josie Music Award for “Modern Country Female Artist of the Year!” One of Kamber’s song’s “Ain’t Nothin Like A Night Like This” is played in a scene of the hit Netflix series “House of Cards” and NASCAR used a portion of the song on one of their NBC commercials promoting their Charlotte 500 Race. Kamber currently has music videos out for 3 of her originals songs. They are currently being played on “The Country Network” and you can also find them on YouTube. Branching into some acting, Kamber has been an Extra for the TV Show “Nashville” and also a Featured Extra for the New Sitcom on CMT called “Still The King”. Two of Kamber’s latest single’s “Love Story That I’ve Already Read” and “Your Love Is Like A Sunday” is charting on the Music Row Country Break-Out Chart! She just released her 2nd EP titled “Singin’ My Own Song EP”. You can find Kamber’s music on all of the music downloading sites. On The Inspired Cooking Stage we are cooking up something special with D. Scott Phillips, Executive Chef, Food Service Consultants, Inc. 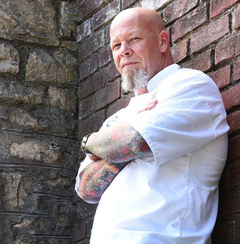 Chef Scott will be appearing 6 times with Dr. Harley Hammerman who is the author of Lost Tables and Lost Recipes. They will be demonstrating “iconic” recipes that made historic St. Louis institutions memorable. They will also provide a brief history along with tips and adaptations to the recipes to suit today’s busy lifestyles. Missouri Lottery Main Event Stage - Friday, Februay 22nd at 3:30pm. Haven Alexandra is an American singer/songwriter and musician from Oklahoma. Her love of music began with many nights of family singing and the sound of hymns on Sunday morning. Haven got her start performing in singing competitions and music festivals when she was 14 but she found her true passion when she began writing and performing her own songs. 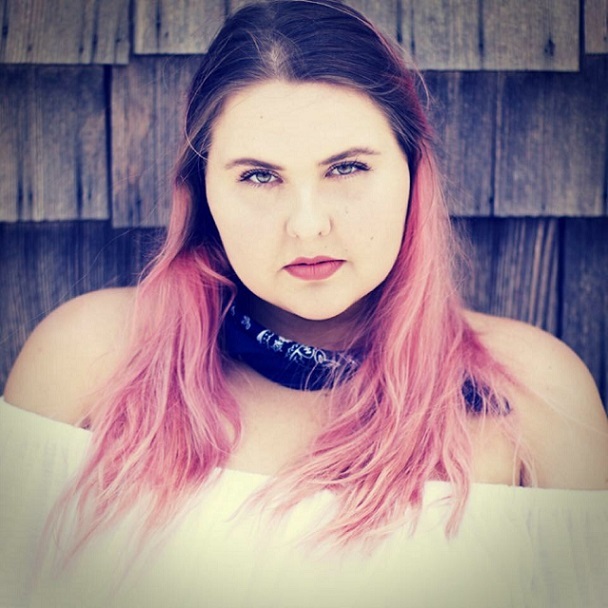 Haven’s music is a reflection of her roots in country and folk with a flair for indie rock. Haven has performed at CMA fest in Nashville, TN as well as the Kicker Country Stampede in Manhattan, KS which is the fourth largest Country Music Festival in the world. Haven’s music is played world wide on a variety of radio stations and has been featured on country music countdowns.